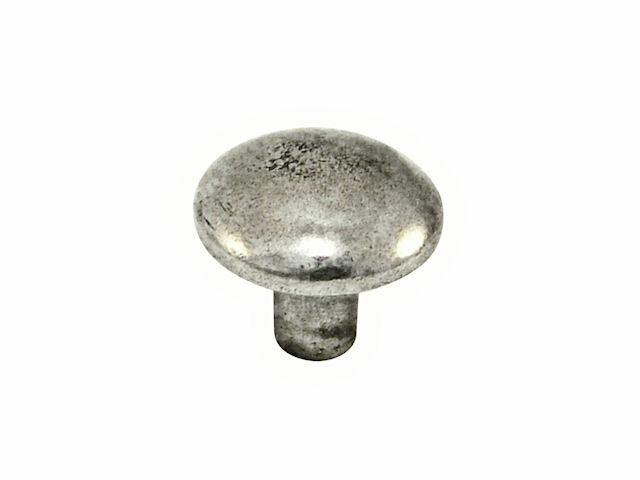 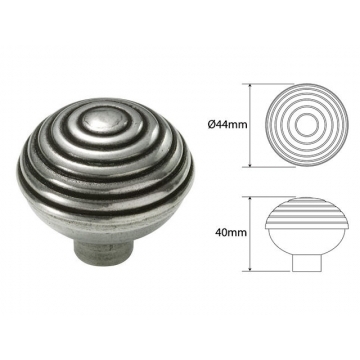 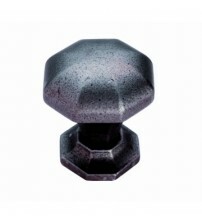 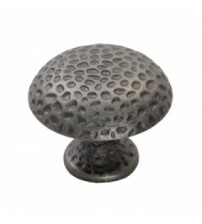 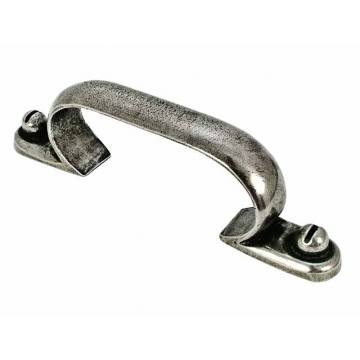 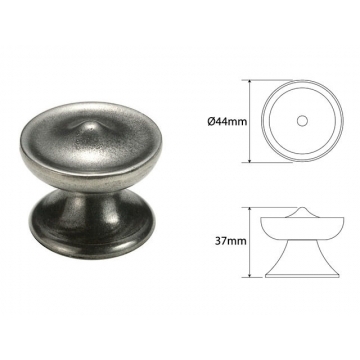 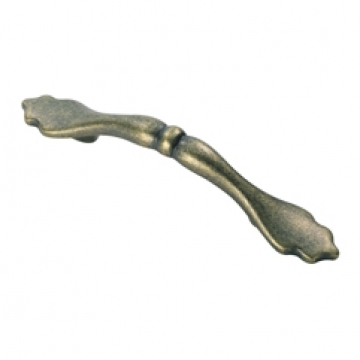 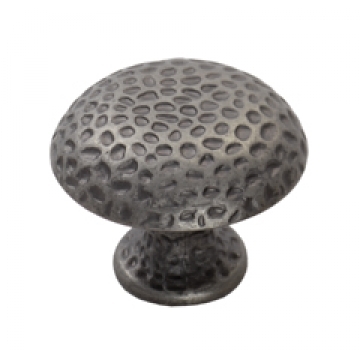 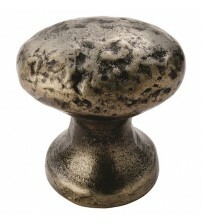 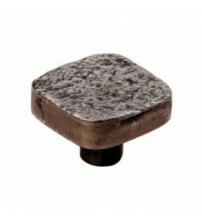 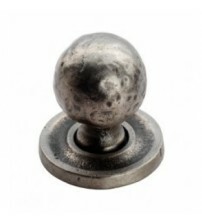 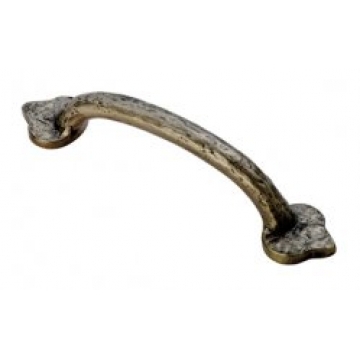 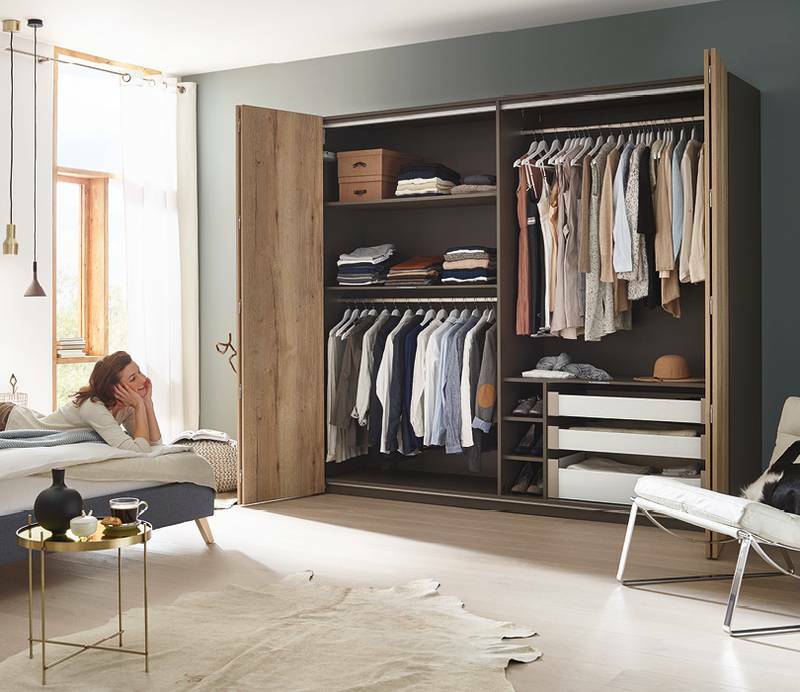 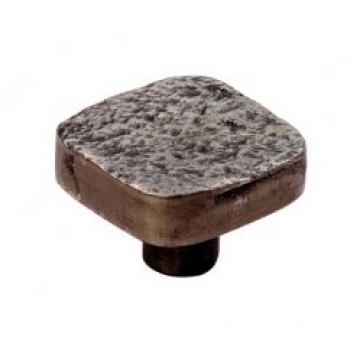 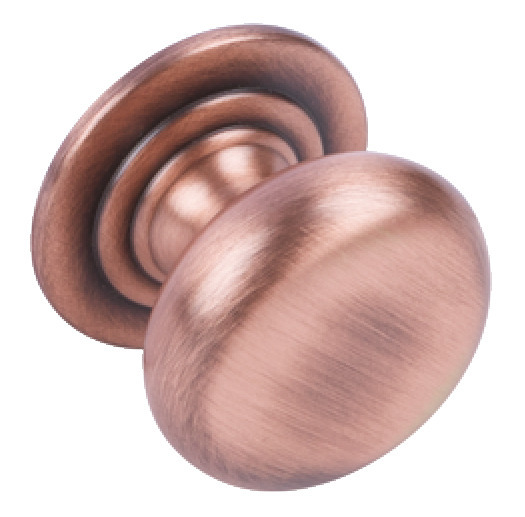 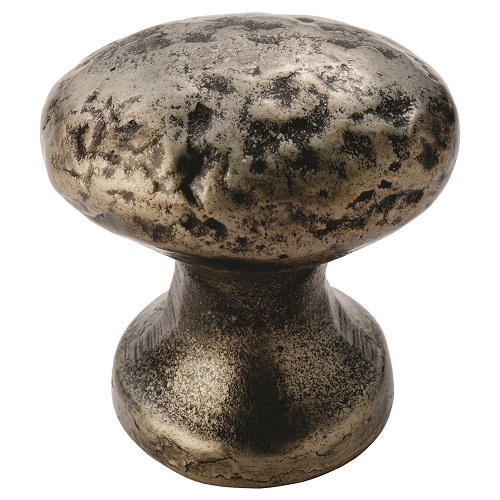 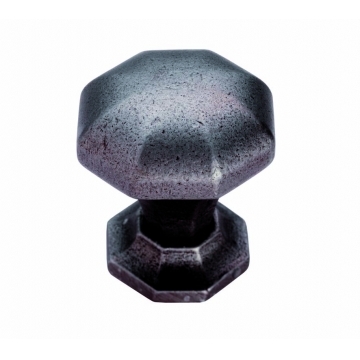 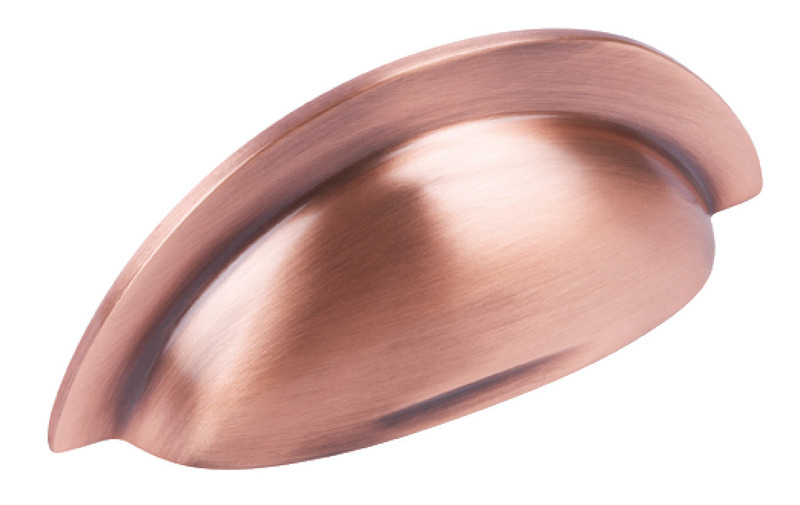 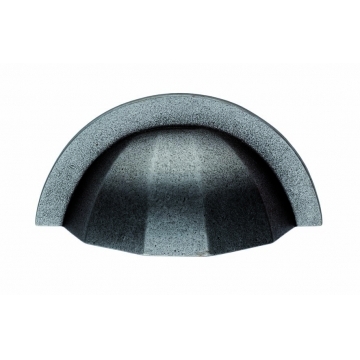 Browse our range of Pewter handles and knobs at SCF Hardware, renowned for their aesthetic appeal and hardwearing properties. 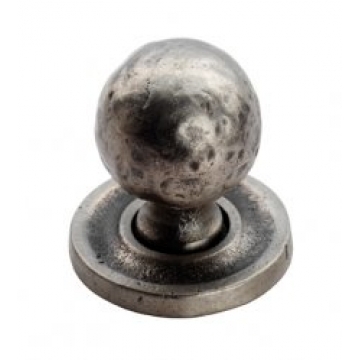 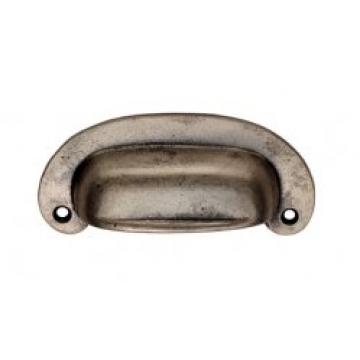 We stock a range of pewter door, cabinet and cupboard handles and knobs, including pewter kitchen handles for a traditional and clean feel. 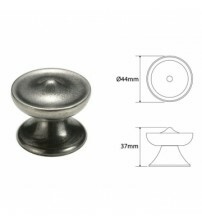 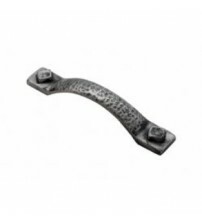 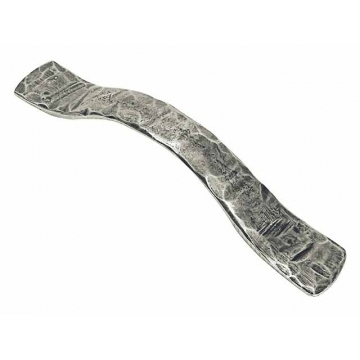 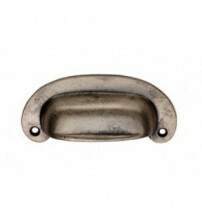 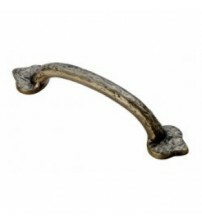 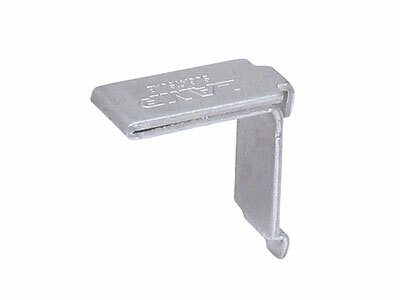 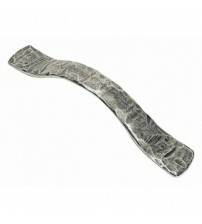 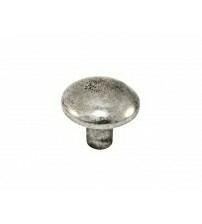 We offer a range of designs to suit your application, including pewter cup, bar and square handles and knobs. 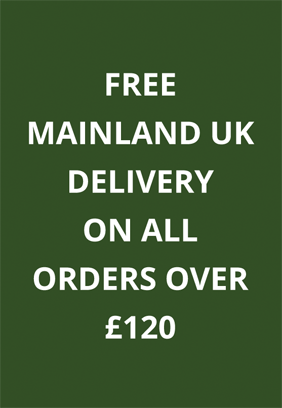 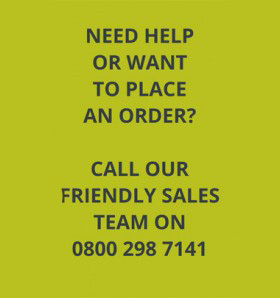 Purchase online here at SCF Hardware, with orders over £120 receiving free delivery!